In a world where SEO and content marketing go hand in hand, doing you keyword research is as important as creating a good content marketing strategy. You can create the most beautiful and well written piece of content, but if you don’t address the keywords your prospects are looking for then they won’t land on your page. The key is to master both. We’ll talk about content marketing on na upcoming blog post, so for now lets just focus on keyword research for SEO optimization. When writing to an audience, using the right words – the ones that audience is looking for – is mandatory not only to be found but to be heard. A good keyword research is a very helpful tool when it comes to planning and prioritizing your content. You’re able to deliver good quality information on what people are searching for, and allows you to have a guideline of how to structure your content. It’s pointless for you to write about a certain keyword that hasn’t been searched for for 2 years. 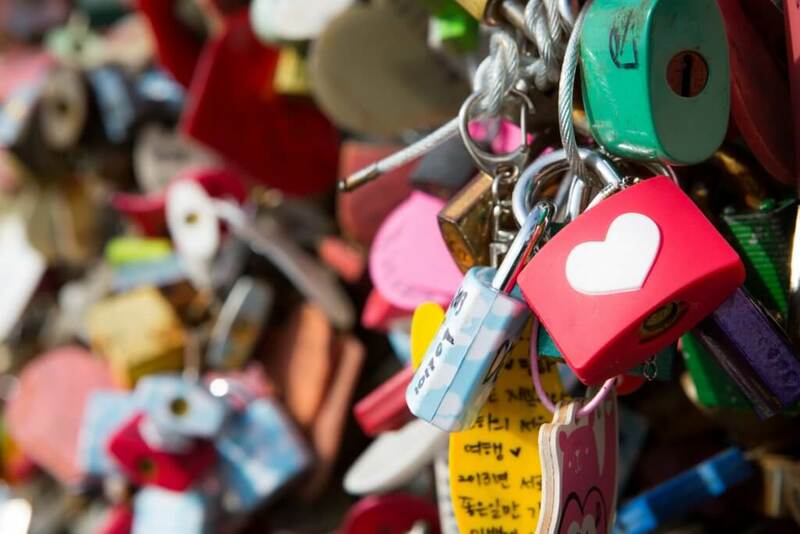 When it comes to keywords, one thing to keep in mind is lenght. Imagine you have a scarf online shop. It would be great if you could rank #1 with the keyword “scarf”, wouldn’t it? What happens is that short tail keywords (one word keywords) are not very specific and have low conversion rates. You should try to aim for long tail keywords, those with three and four keywords, that are very specific to what you’re selling. The search demand will be much lower, but you’ll drive real customers into your website. You want customers that are looking for what you’re selling to land on your page – so use the specific keyword they’re searching for. 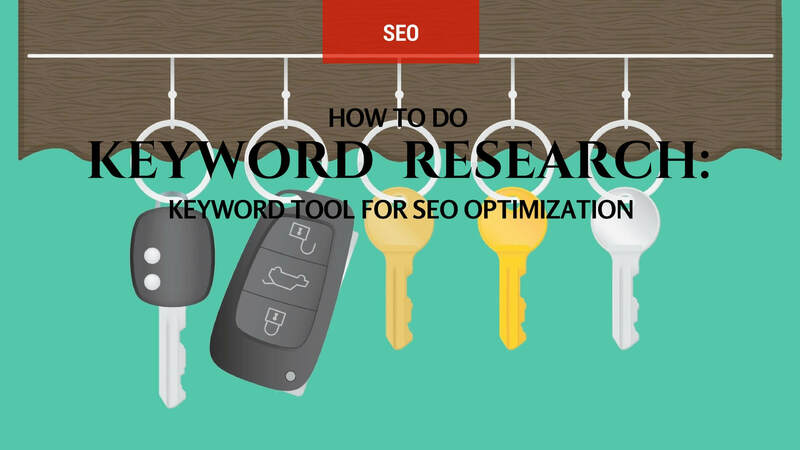 We understand that all of this may be overwhelming at first, so we put together three of the best and most used keyword research tools that will help you get into the keyword research world. 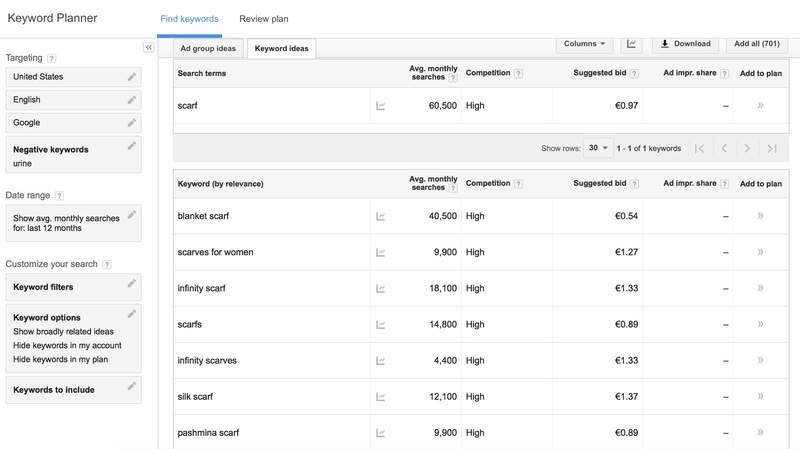 If you have a Google AdWords account, you can use the Google AdWords Keyword Planner. The Google Keyword Planner makes it easier for advertisers to create new ads, as it encorporates both the Google Keyword Tool and the AdWords Traffic Estimator. However, you can use the platform only to do your keyword research, as it is a valuable tool, without actually having to create a campaign. Then you can start searching for keywords. You should type one keyword (word, phrase), landing page or product category and filter your search according to language and country. You’ll be provided with an extense list of suggested keywords, related to what you’ve searched. You’ll also be given search volumes, search trends and cost estimates for each keyword. You should always aim for a keyword that has a high number of searches, as you’re looking for a relevant topic that many people are searching for. So, in this case, we understand that “blanket scarf” has a high average monthly search number, which means that it’s a topic you should try to aim for. A Neil Patel’s tool that gives you a list of related keywords based on your search. 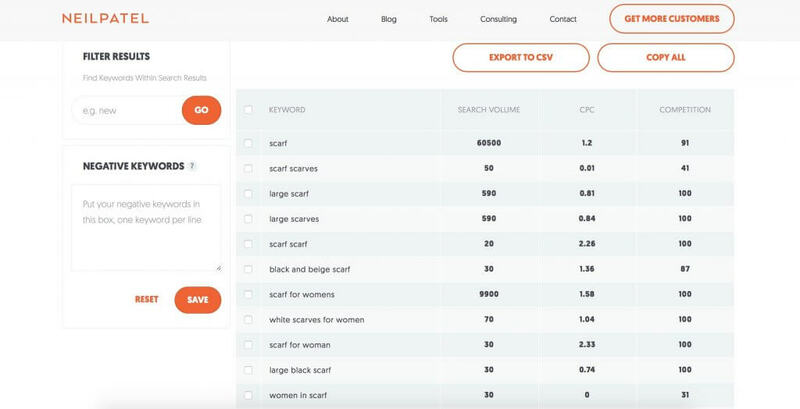 For exemple, if you search for “scarves” it can give you other options such as “scarf for women” and “large scarves” that have high numbers of searches. Another easy and good way to start your adventure on keyword searching is to simply use Google’s seach box. Ever noticed how when you type something on Google it immediately suggests other words? This helps search engines save many key entries a day and it also helps marketers understand what searches are trending at the moment. As you may have noticed Google tools can be conflicting at times, each one of them showing diferent numbers for the same given keyword, and suggesting completely different trending keywords. This leaves marketers thinking that Google might be hiding data to drive click prices higher – no one can be sure of this. In either case, you should be consulting more than one tool and decide which keyword is better. In the end, you should always ask yourself if the keyword you’re using is relevant to your website’s content. It doesn’t really matter that it’s a highly searched keyword if it’s not relevant to your specific audience. Your content should be SEO optimized, but most of all it should deliver answers and should convert your readers into customers – that’s the ultimate goal.